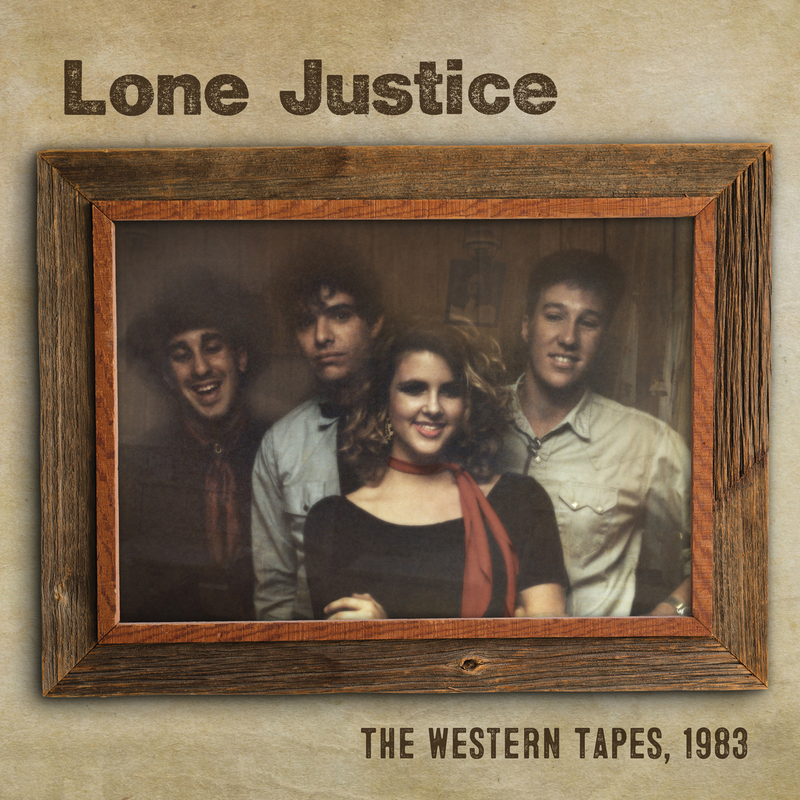 First-ever collection of the earliest, original Lone Justice’s demos. 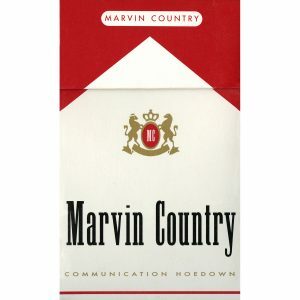 Musician and producer Marvin Etzioni first saw Maria McKee and Ryan Hedgecock in a club in 1982, playing George Jones and Hank Williams covers. He convinced them they needed original material. After working and writing, the band added Dave Harrington (bass) and Don Willens (drums), the band worked up material with Etzioni and cut 5 of the 6 tracks at the famed Record Plant. An earlier session provides the 6th track. The Western Tapes: 1983 exhibits the genesis of this highly-influential band. 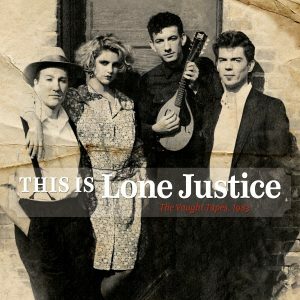 While the original demo version of “Drugstore Cowboy” has appeared on various compilations, the remainder of the other tracks from the sessions have remained in the can. 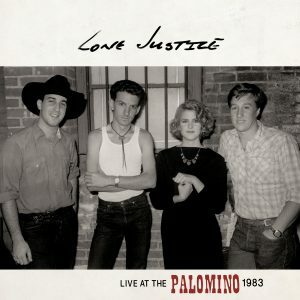 Two of the tracks appear in their earliest demo form and wound up landing on the classic 1988 Lone Justice debut, “Working Late” and “Don’t Toss Us Away” (written by Maria’s half-brother, Bryan MacLean of the classic band, Love) which would eventually become a Top 5 smash for Country superstar Patty Loveless. Released in conjunction with the band, the 12″ and CD EP were mastered by Bernie Grundman (who also cut the 45 RPM lacquers). It’s a look into where they started and foretells where they would go. They created much, much more.